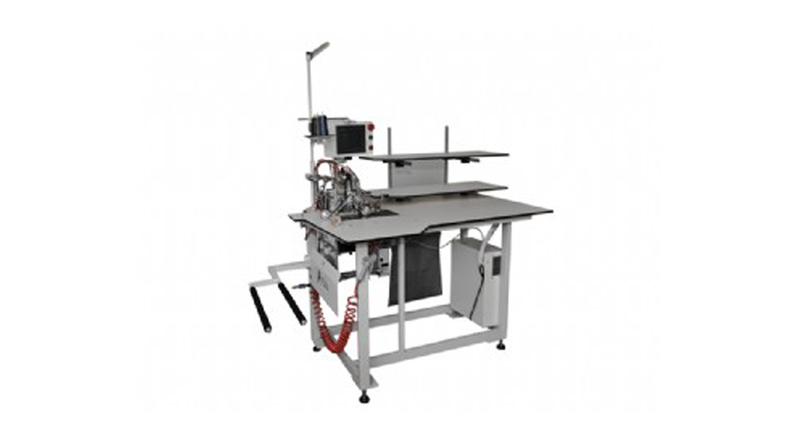 "Equipped with completely-overlapped working mode and full-automatic material collection "
Highly automatic, intelligentized, user-friendly, easy-to-operate, stable and reliable. 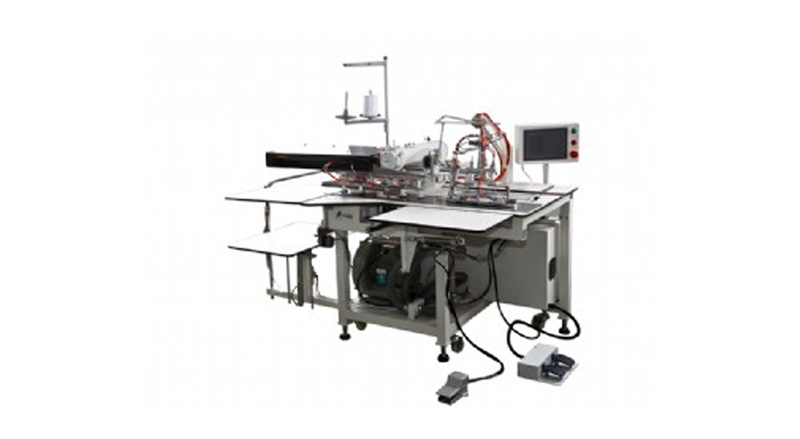 The accurate feeding control by its servo motor can rapidly and efficiently complete multiple sewing procedures, reducing the occurrence rate of artificial poor stitches and the labor intensity of operator. Applicable to sew suit pants in various fabrics, resulting in ideal sewing effects. 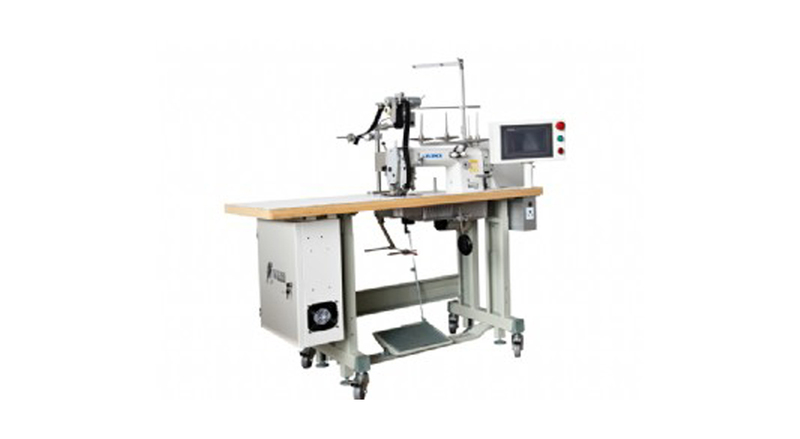 Rapidly adjust the outseam width and realize accurate automatic hem cutting. 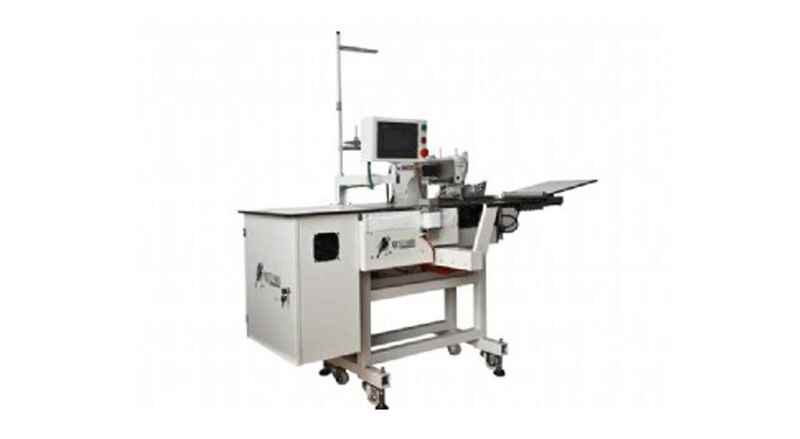 Automatically control the start/end points of stitching through exact scanning with electronic sensor and measurement arrangement of stitching length. Sew various pocket facings (including vertical pocket and slant pocket) for suit pants, realizing automatic hemming and stitching. Equipped with completely-overlapped working mode and full-automatic material collection, improving the production efficiency. 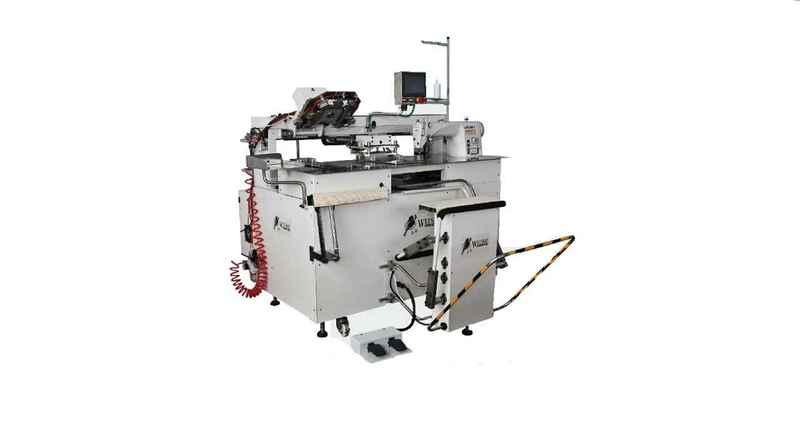 Automatic hem and stitch with two procedures combined, making it rapid and efficient. 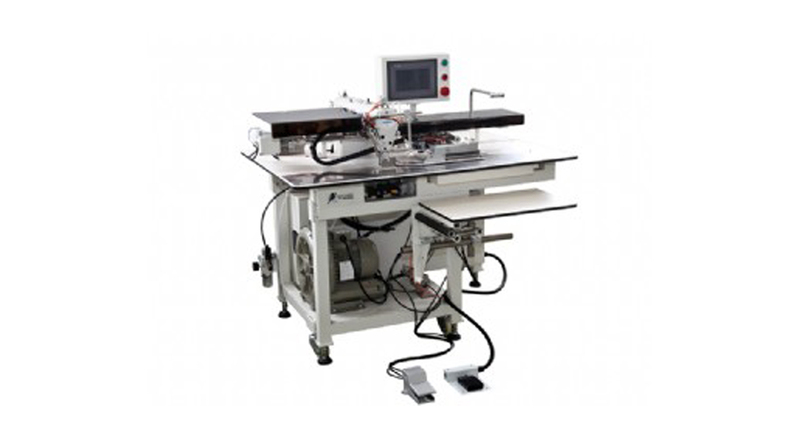 Equipped with completely-overlapped working mode, full-automatic material collection, improving the production efficiency. 7-inch touch screen displaying in Chinese language: easy operation, PLC control, stable operation and accurate location. 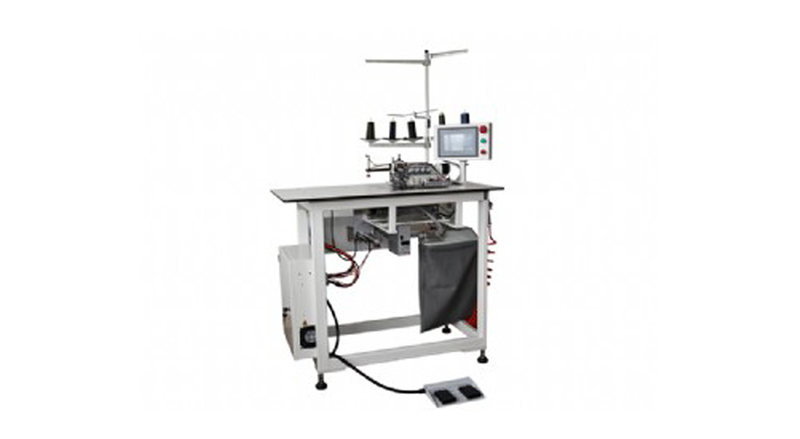 Real-time automatic monitoring guarantees the sewing precision.